Do we have any Decoden fans ??!! 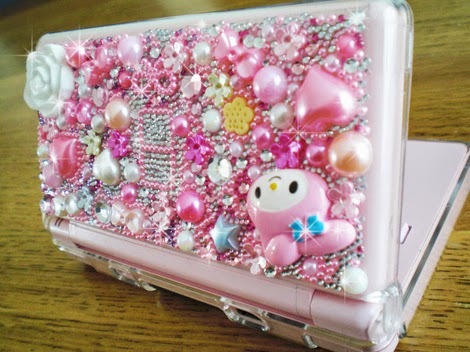 I am seriously considering blinging up my phone, DS & camera with decoden style, I love japan and all of it's craziness that comes out of Japan beautiful, cute in your face style Super kawaii have any of you made anything decoden what are your experiences with it, too fiddly, too time consuming? Or is it just good fun and you love the time you spend making it because you get a super cute product at the end of it, I cannot wait till I get the right equipment to do this project will upload my end result !! !